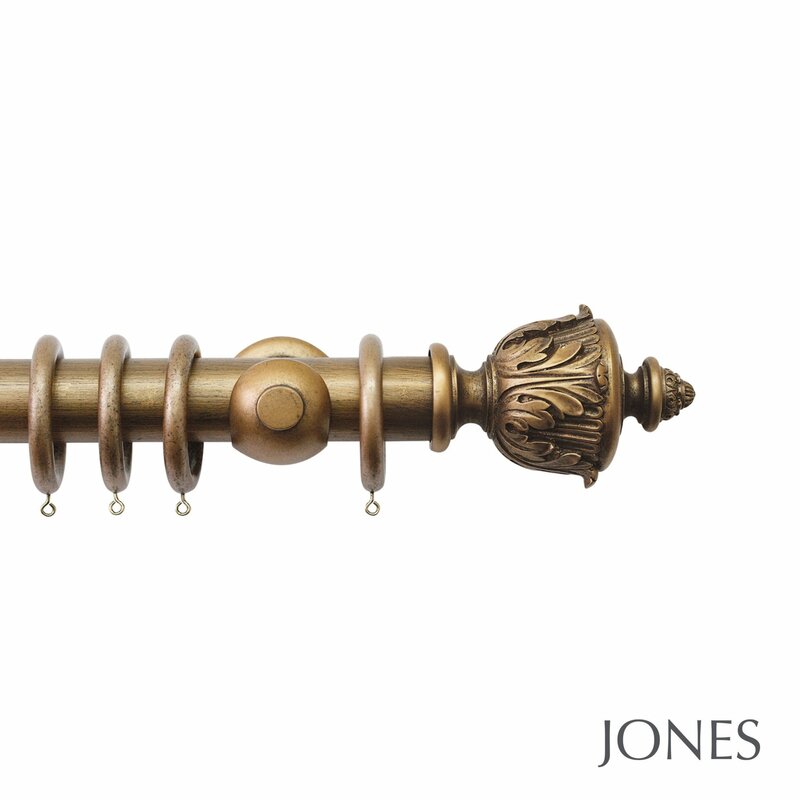 This pole set comes complete with 2 decorative Acanthus style finials, brackets and rings. 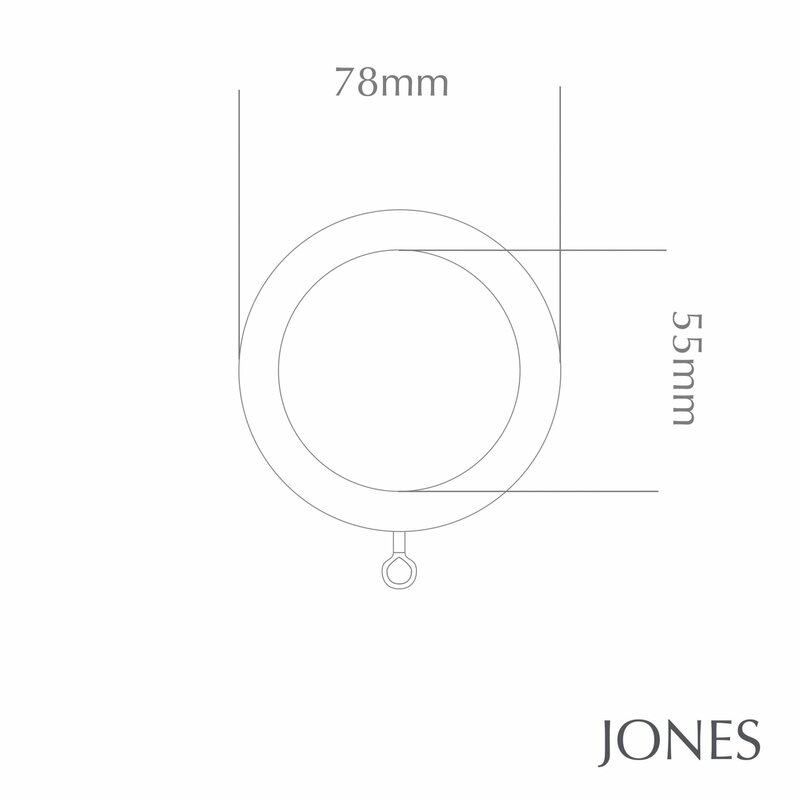 10 rings per metre are supplied as standard. 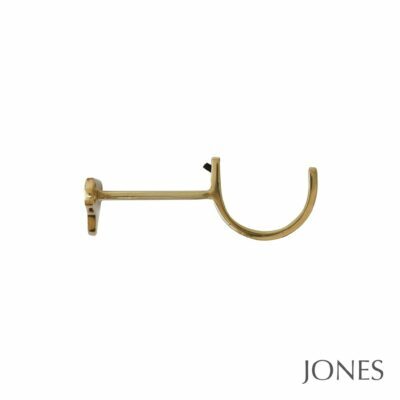 Poles 240cm and over are supplied with 3 brackets, and poles over 300cm are supplied in two pieces with a joining screw. 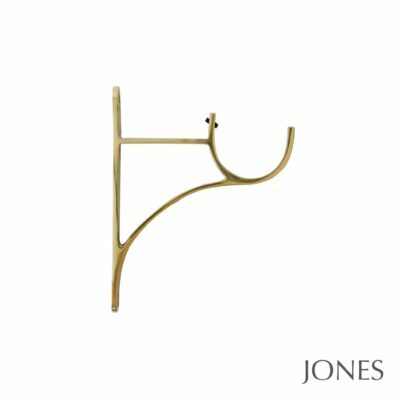 You can choose between a standard (smooth) pole or a more decorative fluted pole and between standard cup style brackets or more detailed acanthus style brackets to complement the finials on this pole. 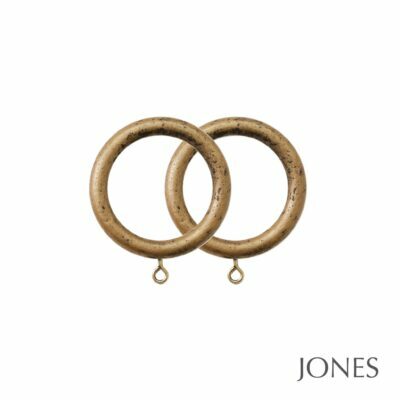 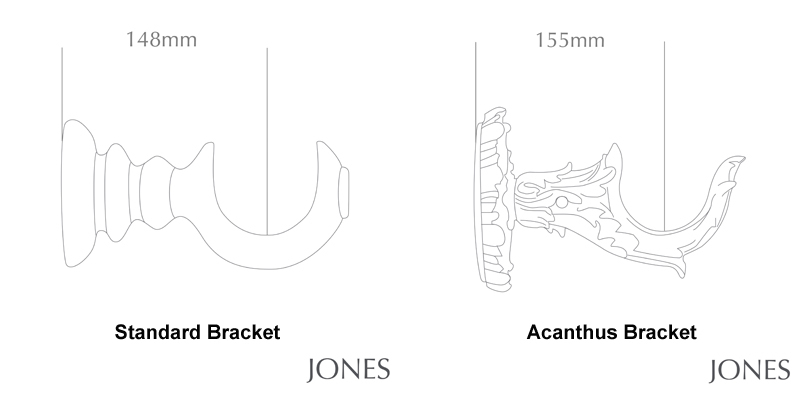 Additional brackets and rings can be purchased separately. 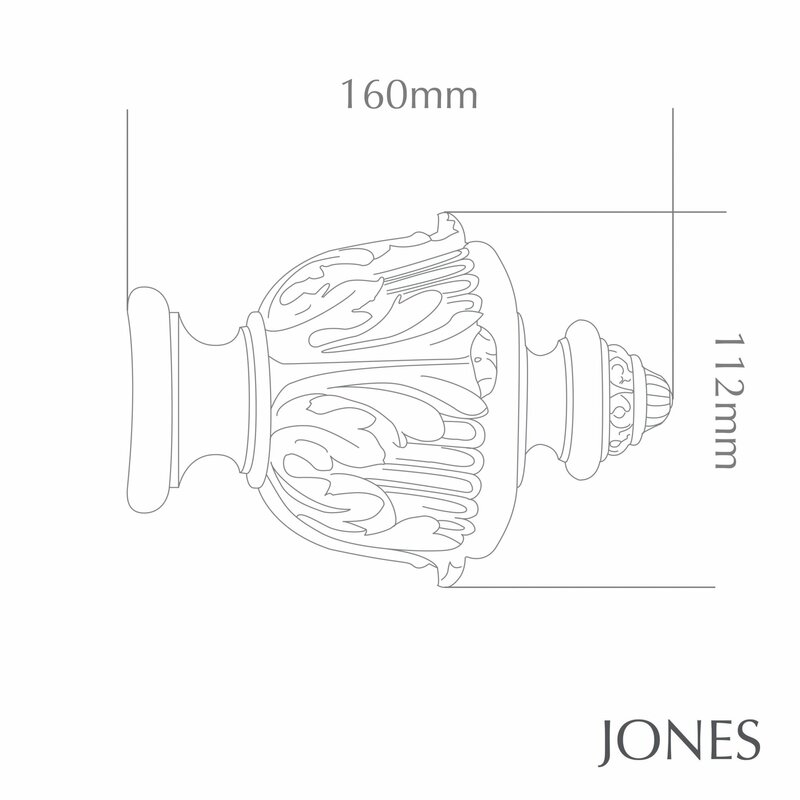 Please see accessories below. 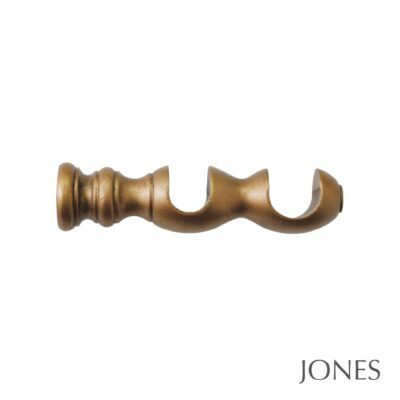 Recess, extension, double (40/50mm) and metal brackets are also available. 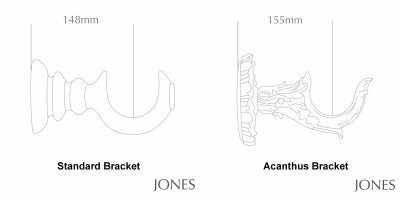 If you are interested in these alternative brackets please call us and we can provide a quotation for you. 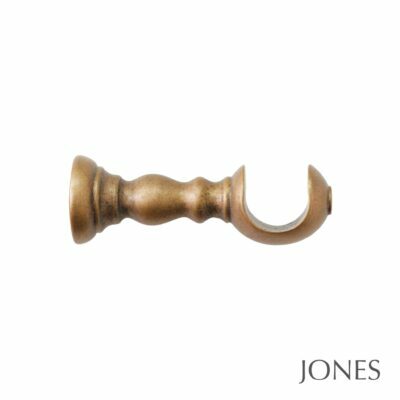 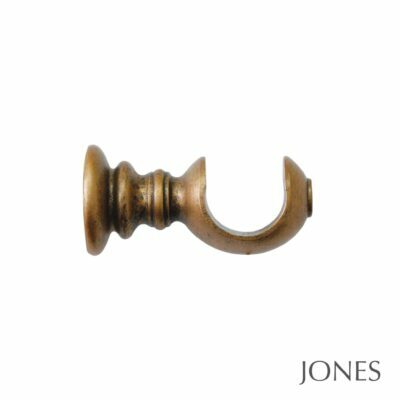 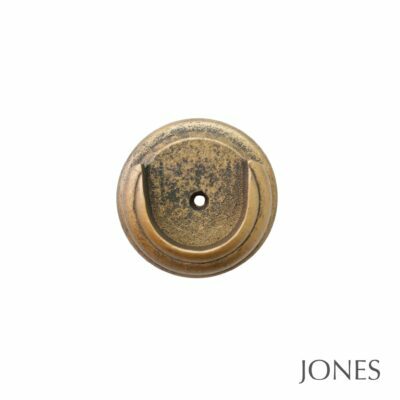 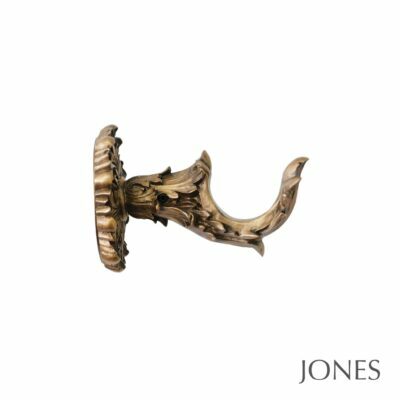 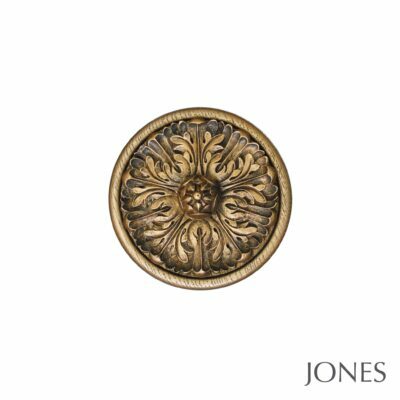 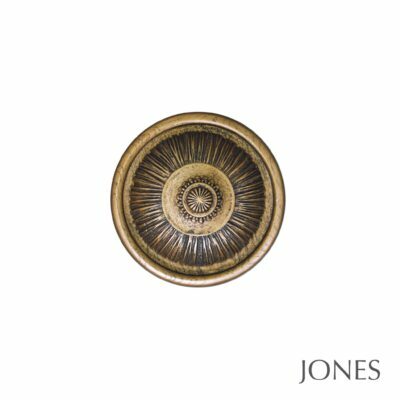 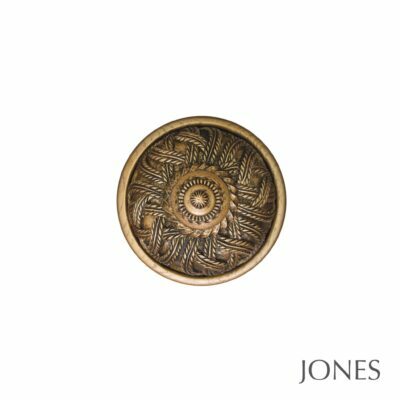 There is a choice of 3 different styles of holdbacks available, including an acanthus style one to complement this finial style. 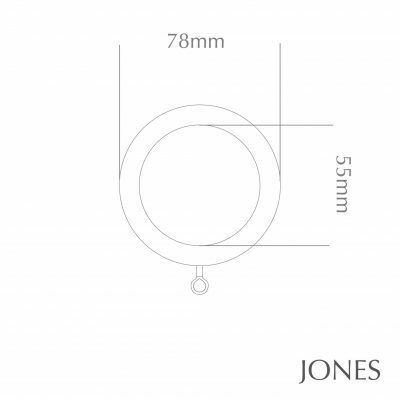 Draw rods co-ordinating with the pole colours completes the range.